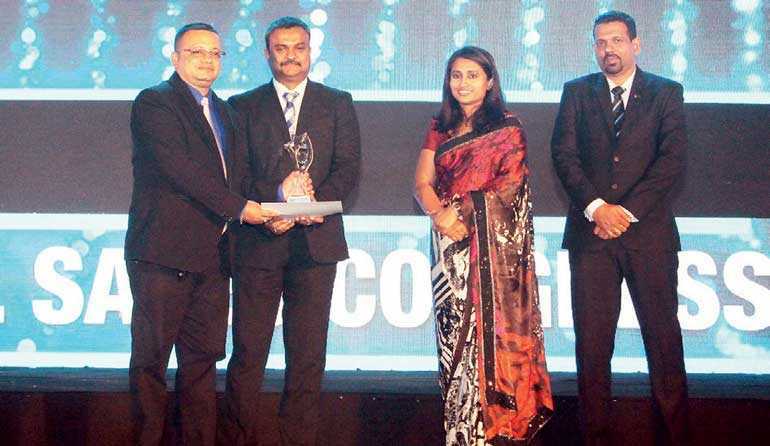 Sales professionals from Coca-Cola Beverages Sri Lanka Ltd. took centre-stage at the recently-concluded 17th National Sales Congress (NASCO) 2018 Awards, organised by the Sri Lanka Institute of Marketing (SLIM) at the BMICH in Colombo. The Chief Guest at the occasion was Minister of Housing and Construction Sajith Premadasa. SLIM’s 2018 edition of NASCO recorded the highest-ever participation amid stiff competition, with as many as 700 entries across 22 industries. Each category had a Gold, Silver and Bronze Award for winners of Front Line, Sales Supervisor and Territory Manager categories. Overall Gold, Silver and Bronze were awarded for National Sales Managers and Regional Sales Managers. 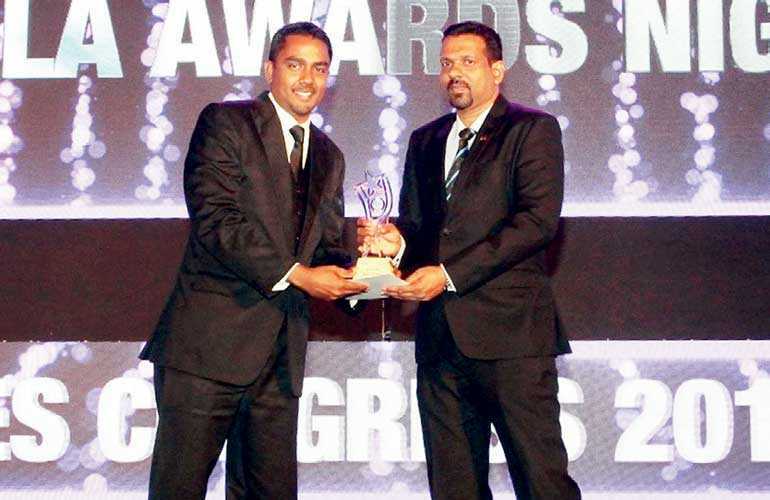 Coca-Cola employee Sasanka Perera was awarded the Gold Award under the Regional Sales Manager category across all industries, while Jayalath Waidyanatha emerged the Silver Award Winner under the Territory Manager category – FMCG Beverages. The awards were presented to them by Sri Lanka Institute of Marketing (SLIM) Vice President Roshan Fernando and Mobitel General Manager, Enterprise Business Prabhath Gamage.